Familiarizing participants with modern marketing concepts and informing them about marketing strategies, types and how to formulate them. Enabling participants to acquire the necessary skills that can enable them to analyze the strengths, weaknesses, opportunities and threats to market reality and how to set appropriate strategies. Enabling participants to acquire the skills to develop marketing plans, formulate objectives and identify marketing activities to achieve such objectives effectively and efficiently. Empowering participants to be able to monitor and follow up on marketing plans and how to improve the performance associated with them. Managers of the sectors, departments and units of marketing and sales, their assistants, the directors-general, executive managers, the directors of public relations and the relations of customers, managers of quality, and their deputies, heads of marketing and sales departments, business owners, all personnel who are responsible for the preparation of marketing plans and strategies in various enterprises, those who are prepared and rehabilitated to take up the aforementioned positions, and those who are desirous to develop their skills and marketing abilities. Modern relationships between marketing, sales and relationships. 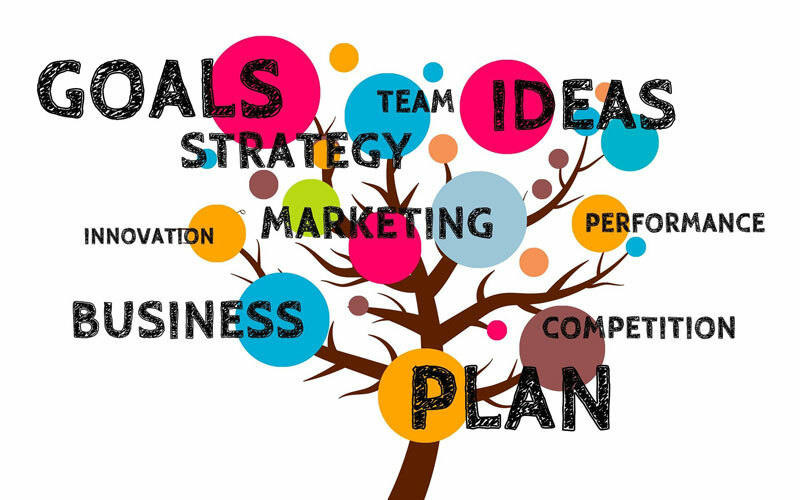 Marketing information systems needed to build a marketing plan. On-site analysis of the internal and external environment. Selecting the target market sector. Implementing and applying the marketing plan.. Evaluating results and improving performance. The concept of a product or service life cycle. Analysis of the imposition and threats. The differences among the vision, mission and objectives of the institution. Marketing strategies and their role in guiding the activities of the institution. The importance of setting marketing objectives. Identifying and formulating marketing objectives. Defining indicators for measuring objectives. Steps to achieve the vision of the future. Steps to control and follow-up operations. Updating and developing performance metrics and success indicators.